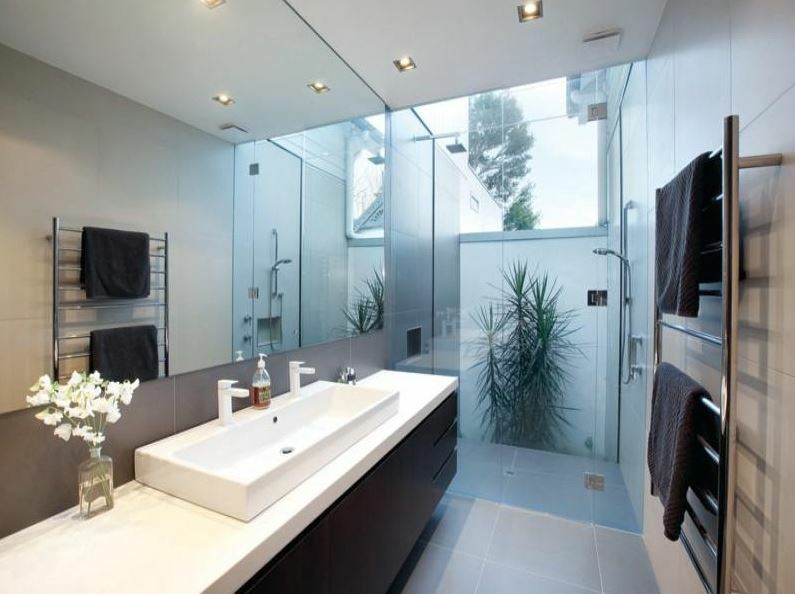 Homeowners remodel bathrooms for a variety of reasons. Some merely desire a more modern look, while others may need more space. 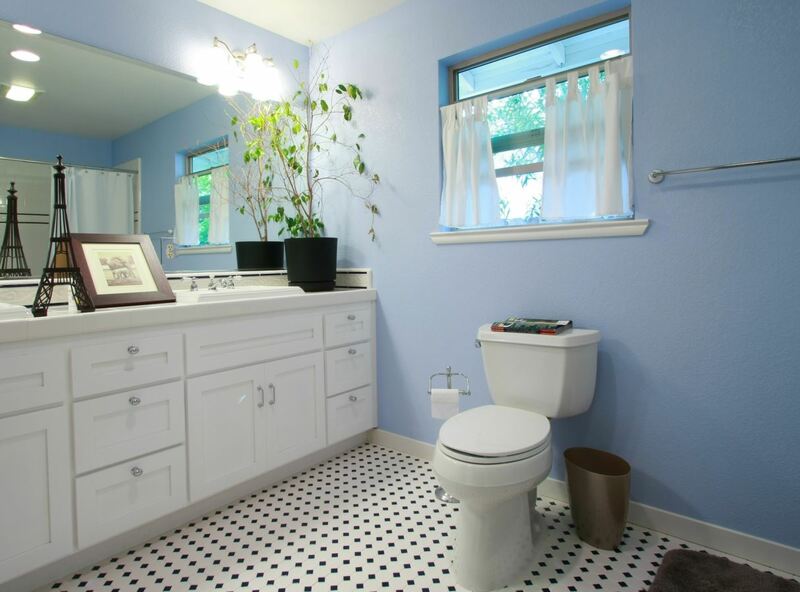 If you’re contemplating selling your home in the future, a bathroom remodel offers a return on the investment. However, careful planning saves time and money in the present while maximizing future returns. The first step in any remodel involves coming up with a plan and setting a budget. Take all the time needed in order to prevent unnecessary costly changes later. Create a list of goals that you want to achieve. 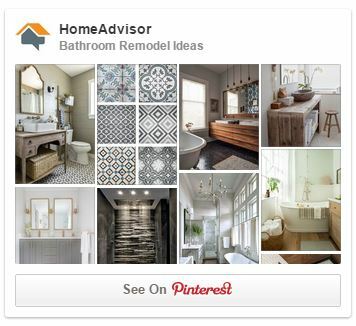 Consider wall coverings, flooring, fixtures and lighting. Unless ready to do some or all of the work yourself, you need to consult with contractors. The more hands on tasks that you accomplish, the greater the savings. While you may be impressed with bold and bright tiles or exotic fixtures, future homeowners may not share your eclectic style. Resist the urge to take the renovation to extremes. 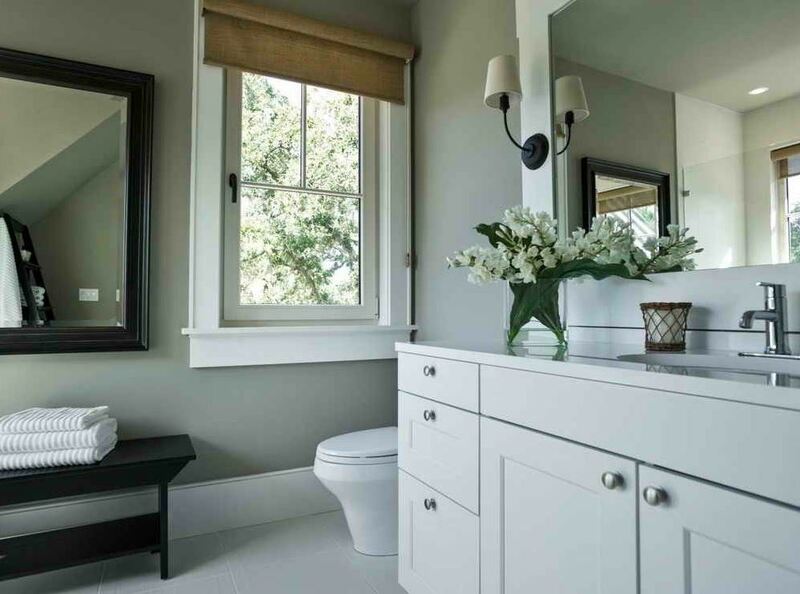 If replacing fixtures, opt for neutral colors. Express your interior creativity through easily interchangeable accents in the form of the shower curtain, towels, window treatments and wall paint. Remodels can take months before completion. The more changing and rearranging of the existing floor plan, the greater the cost. Extensive alterations also entail spending more weeks living with the inconvenience. Unless absolutely necessary, upgrading existing fixtures is a more cost-effective approach that saves time and money on demolition and plumbing requirements. 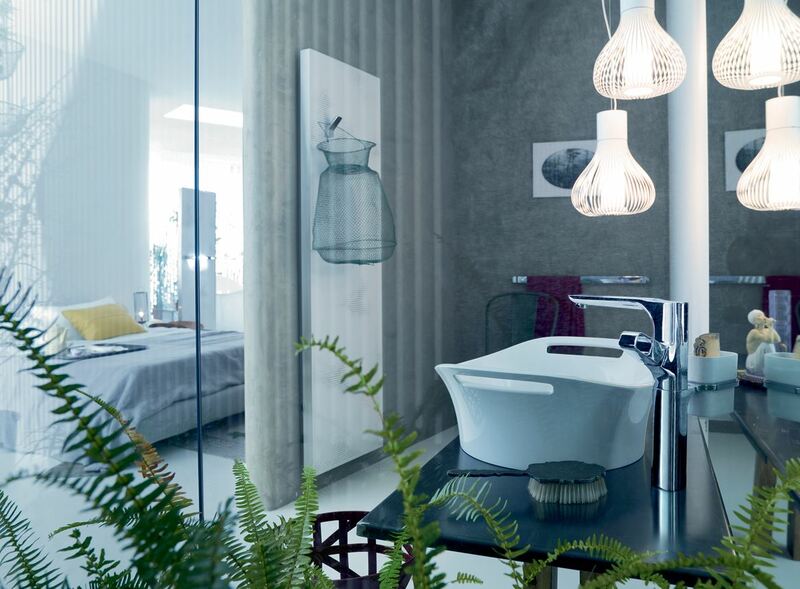 As bathrooms are generally used for grooming purposes, a decent amount of lighting is essential. Depending on the overall square footage of the space, consider one or two ceiling mounted fixtures along with vanity mirror lighting. A ceiling ventilation system ensures the longevity of the space. Ventilation reduces humidity, which reduces mold and mildew growth. Some exhaust fans also come with radiant heat lamps that might be welcome during winter. Regardless of the type, ensure that the system is vented to the exterior of the home. 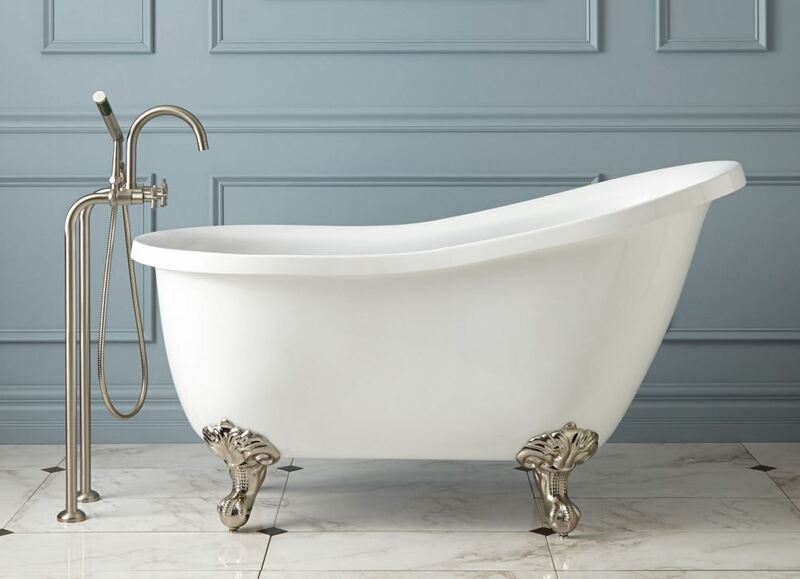 Even if your old tub or shower is in good condition, you might want to consider upgrading. Older fixtures, according to a specialist from Knights Plumbing & Drain, could be wasting water and costing you money. Contact a plumber to inspect any old fixtures you want to keep to ensure they are working as efficiently as possible. If not, buying new ones could very well save you money in the long run. 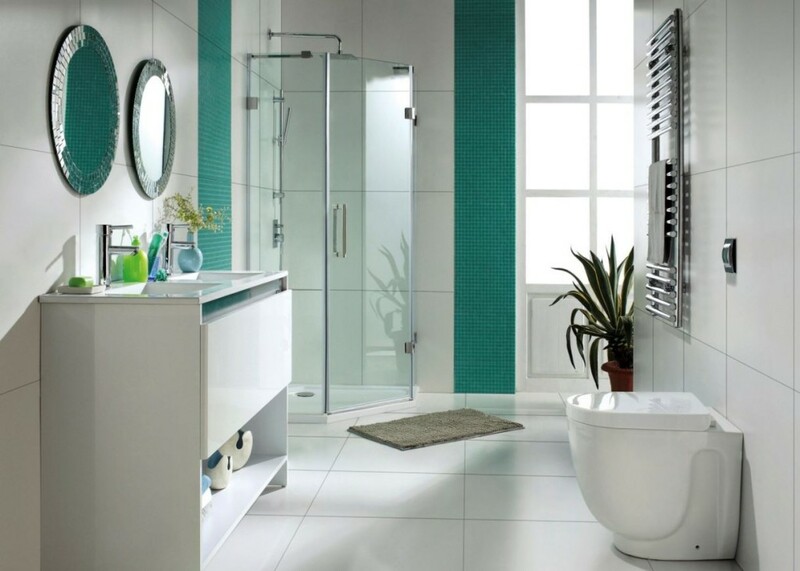 Finding sufficient storage in the bathroom can pose a challenge. Vanity cabinets are one option. 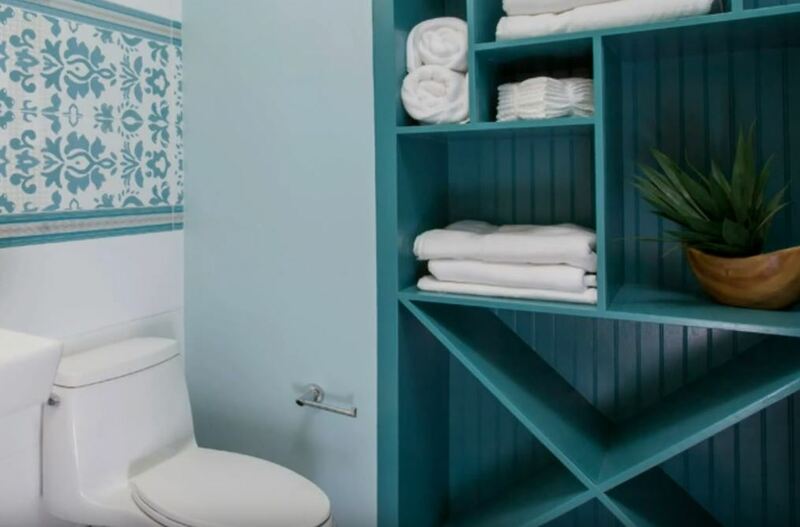 The wall space above the toilet, between studs or behind doors are all areas of unused space that could serve as useful storage locations. Cutting costs in one area allows for splurging in another. However, before any remodeling begins, take into consideration that unless purchasing items in stock, fixtures, special flooring or tiling may take weeks to arrive. Though renovations may seemingly take forever from start to finish, the end result provides years of satisfaction.